Innovate User Engagement with SMS and Voice. With Ytel, SaaS companies create new levels and channels of engagement, orchestration and analytics. With a only a few lines of code. You’re already having the conversations.  Ytel will help power millions more. Stop by and learn more about Ytel's powerful and scalable communication APIs. Even better, schedule a meeting with us at the event. Engage Users in More Ways. Ytel’s API building blocks add messaging and voice to web and mobile applications. Pay for what you use and scale up on demand. Copyright © 2019 Ytel, Inc.